The federal government shutdown may be over for now, but the impact may be around for a while. DENVER -- The federal government shutdown may be over for now, but the impact may be around for a while. 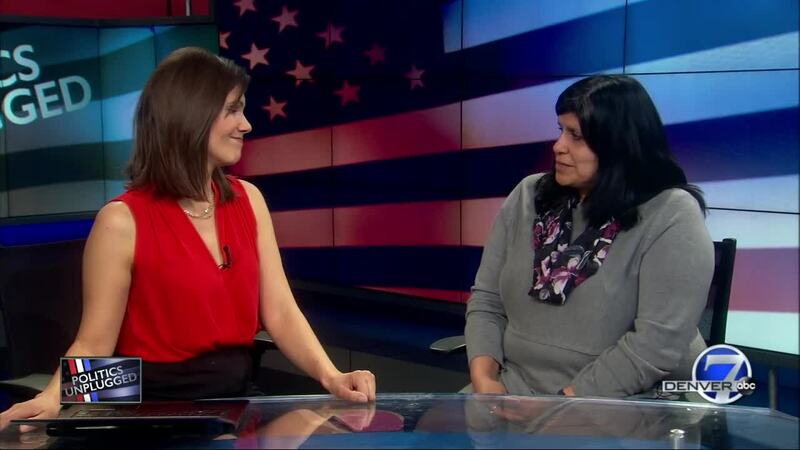 Teresa Martinez of the Continental Divide Trail Coalition sat down with Nicole Brady on this weekend's Politics Unplugged . She says that the shutdown kept many volunteers with her organization and others from completing the work they do on public lands. Combine that with the general work and cleanup that wasn't getting done, and it could take weeks or months to get caught up.